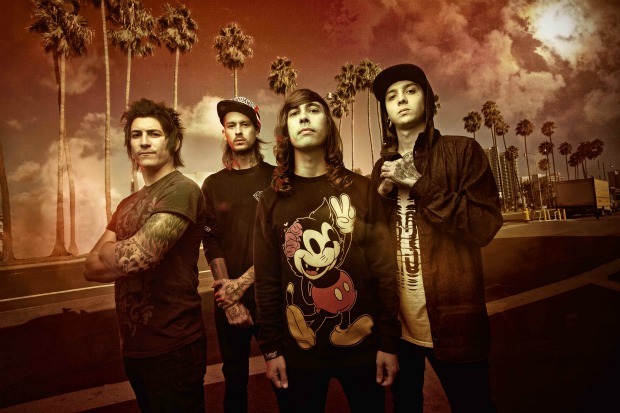 Pierce The Veil will release a new single titled “King For A Day” on June 5. The song features a guest spot from Sleeping With Sirens' Kellin Quinn. Check out the cover art below. PTV's new album Collide With The Sky drops July 17 via Fearless.